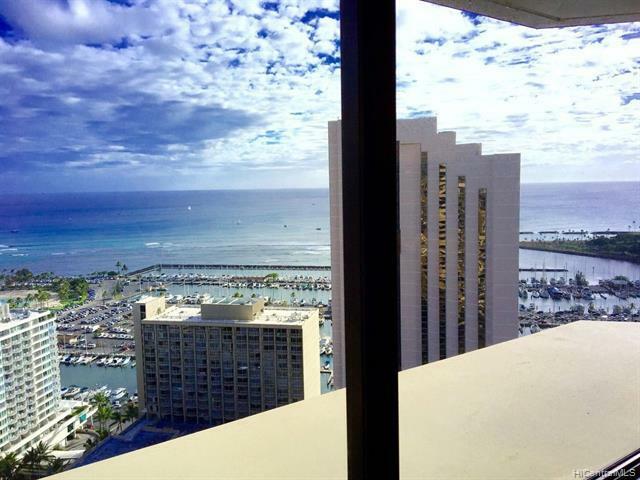 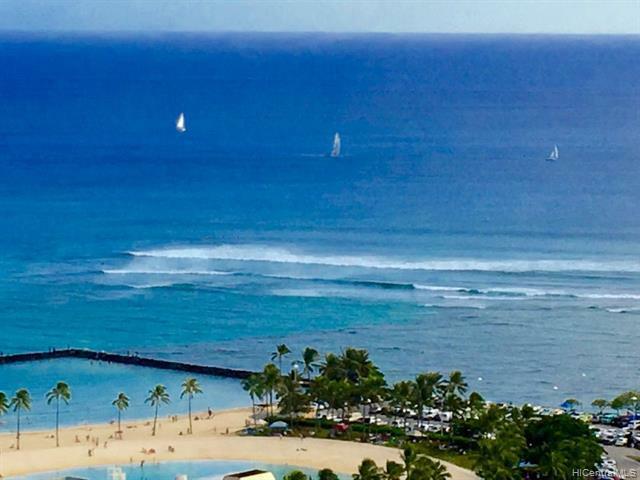 Waikiki Marina Condo: Studio apartment located on high floor with stunning Ocean, Mountain, Harbor and Ilikai lagoon views. 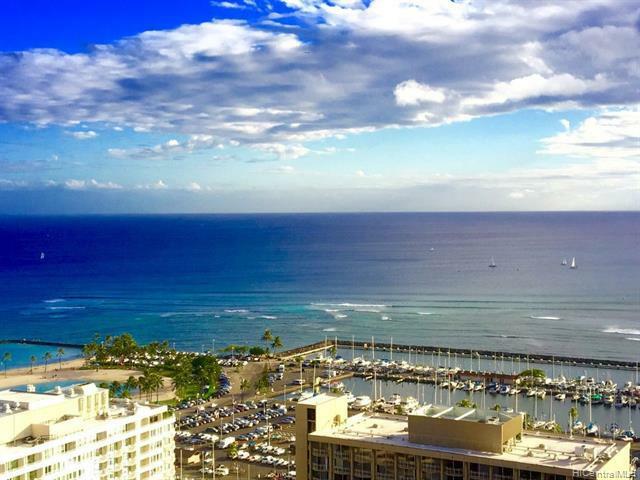 Unit in excellent condition, great for Short term Rentals or a vacation get away! 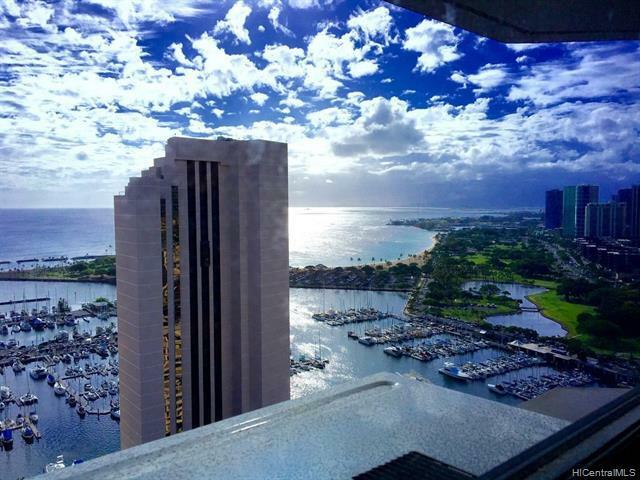 Amenities include pool, BBQ area, tennis court & whirlpool.